FIFA has introduced the new football awards named ‘The Best FIFA Football Awards.’ The Best FIFA Football Awards will take place on January 9th, 2017 (Monday). 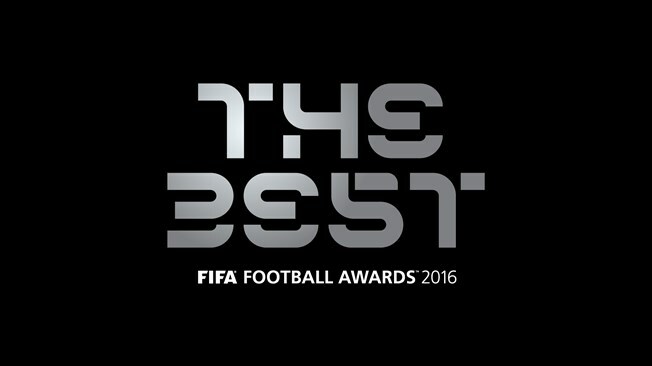 Zurich, Switzerland will host the first The Best FIFA Football Awards. FIFA Ballon d’Or awards were the earlier ward event that honored the best talents of football which will now be replaced by The Best FIFA Football Awards. The award ceremony will take place at the FIFA headquarters in Zurich. A new individual award named FIFA Fan Award has been introduced by FIFA. Men’s Player of the year, Women’s Player of the Year and Coach of the year are the other three individual awards. The Best FIFA Football Awards 2016 nominees have announced by FIFA. Cristiano Ronaldo (Portugal/Real Madrid), Antoine Griezmann (France/Atletico Madrid) and Lionel Messi (Argentina/Barcelona) have nominated for the best Mens footballers of the year award. Melanie Behringer (Germany/Bayern Munich), Carli Lloyd (USA/Houston Dash) and Marta (Brazil/Rosengard) are the three Women’s Best footballer of the year nominees. Check out the complete nominee’s list and quick details about the event below. The FIFA Fair Play Award and The FIFA Fan Award will be announced at the Award Ceremony on 9th January 2016. The Winners will be decided through the voting process. 50% of it includes votes of Captains and head coaches of the national teams, and the other 50% includes the voting of free online football fans and a group of media heads.